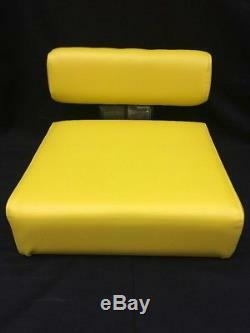 You will receive One seat and one backrest in Yellow. Please Please Please read the description before emailing. 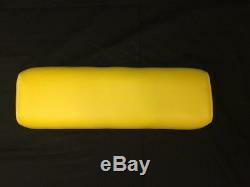 You are purchasing on a BRAND NEW John Deere tractor seat and back. 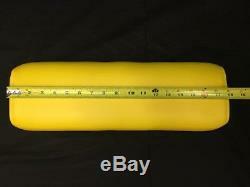 Seat cushion measures: about 18 x 16 at the base. 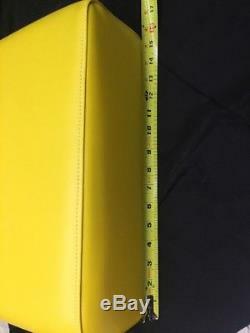 The measurements are shown in the pictures. This is the exact original fit no modifications are needed!! Doesn't your tractor and behinde need the extra soft cushion. 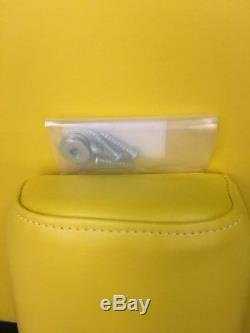 This aftermarket seat is Made in the USA. Comes with: All NEW MOUNTING BOLTS, NUTS AND WASHERS TO ATTACH TO YOUR FRAME. 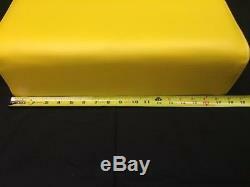 The item "Seat For JOHN DEERE seat M MT 40 320 330 420 430 435 440 new" is in sale since Tuesday, July 23, 2013.